Why hire Aprilian Homes to sell your home? 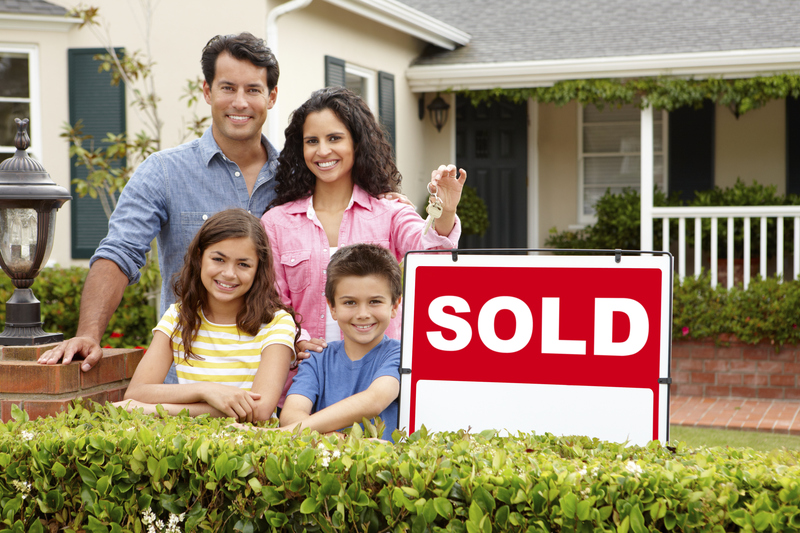 Aprilian Homes has a team of specialists that would work hard day in and day out to successfully sell your home. When choosing Aprilian Homes, you get an entire team for the price of one. We have transaction coordinators, marketing specialists, real estate consultants, buyer specialists and more. With our in house marketing you are constantly updated about what we are doing to sell your house. We believe communication is key to a happy client. At Aprilian Homes we want to reach out to as many buyers are possible and we have the ability to do exactly that. We are currently licensed in 4 different states (MA, RI, NH & CT). We also have Portuguese, Spanish and Punjabi speaking staff who are here to help. With 90% of home searching done on the internet, it is important to make your home stand out and stay “top of mind”. This is why we offer professional photos, videos, aerial videos and more. We are here to discuss all of the services we offer and which ones will be the most beneficial to you and the sale of your home. With Aprilian Homes you never have to worry about missing out on an opportunity to sell your home. We utilize a very successful follow up system to make sure that we stay on top of all interested buyers. Our buyer agents also proactively look for buyers for our listings from targeting phone calls, to mailers, to email. We really do it all! Our marketing strategies and expert negotiation skills will get your home sold at the highest price possible. We are here for you every step of the way, from marketing your home to finding a buyer to walking you through a happy and successful closing!